Need to succeed this year? Follow these tips to make your senior year count! Everyone knows that the first semester of senior year is the most stressful. We have to make the biggest choice of our childhood, which could essentially make or break the rest of our lives. How do we even get through this first semester? How do I breeze through my applications? Well, today I’m going to help you with that. If you follow these few tips and tricks, there is no doubt in my mind you will secure the bag. Just read along, take notes, and you’ll have it down. DO NOT SKIP SCHOOL NO MATTER HOW TEMPTING IT IS!!!!!! 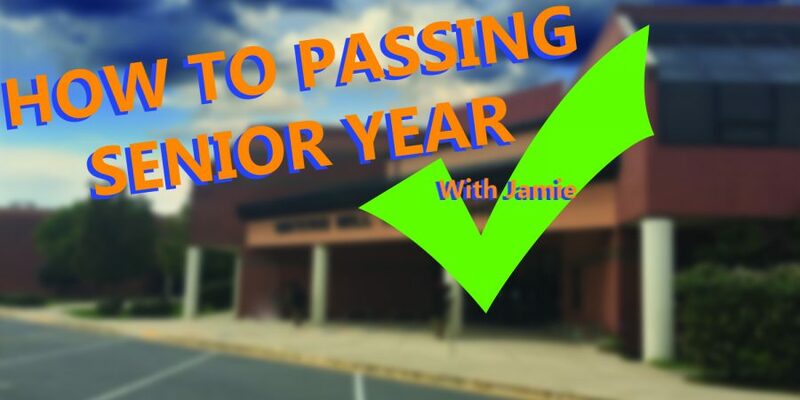 If you follow these simple tips and tricks of senior year, there is no doubt in my mind that you will breeze through senior year. It’s simple. Just attend school and do what you KNOW you have to do, and you’ll be set. The days come and go fast, so make sure you’re ready for next year. Good luck young kings and queens.